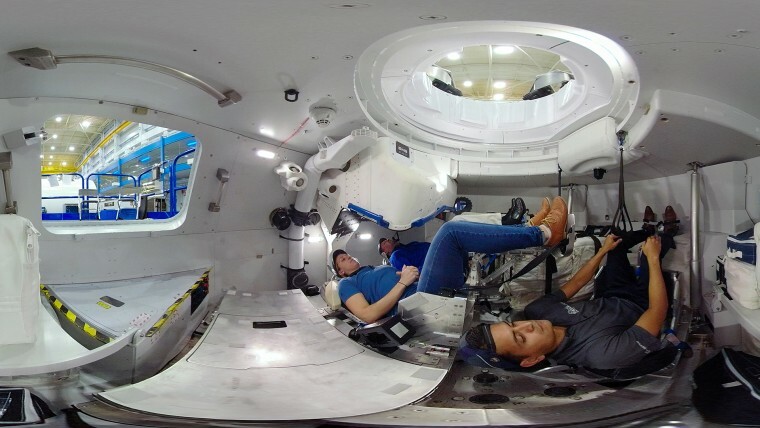 Step inside a mock-up of the spacecraft that will ferry astronauts to the International Space Station. Since NASA retired the space shuttle in 2011, the only way for astronauts to get into space has been Russia's Soyuz spacecraft. But soon NASA space flyers will be able to hitch a ride on Boeing's CST-100 Starliner, which is now in the final stages of development.